Blade's luxury seaplanes to the Bahamas make for the ultimate weekend getaway. 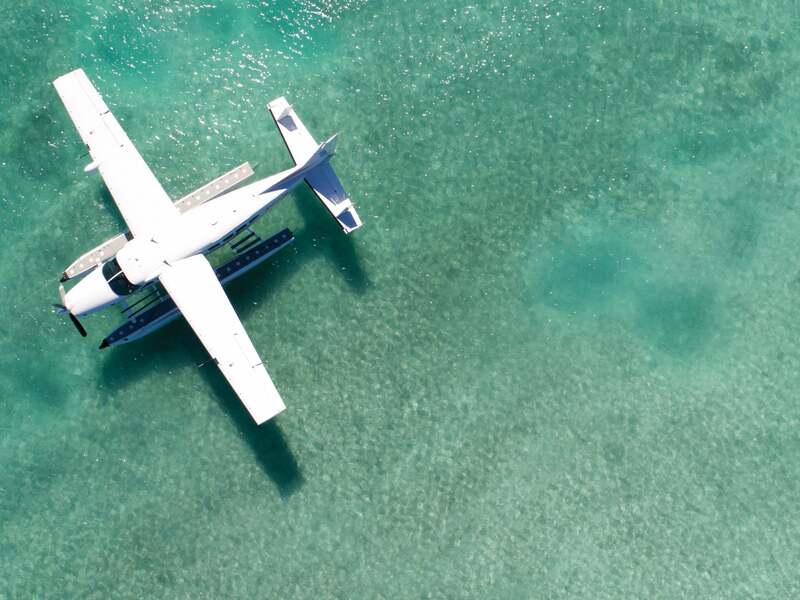 A Blade seaplane in the crystal-clear waters of the Bahamas. Stress-free, high-luxury travel is the hallmark of Blade, the private aviation service that kicked off helicopter flights from Manhattan to the Hamptons in 2014. The idea: You can buy a seat on any scheduled flight, charter a private flight, or crowdsource a charter and sell seats across the Blade network. No membership is required; you just download the Blade app or visit its website. For when you are ready to truly disconnect, the pool at The Other Side. Now a fleet of Blade aircraft arrive in South Florida ready to satisfy the whims and wishes of locals looking for a quick getaway. Intrastate destinations include Palm Beach, Naples and Key West. But the real fun requires a passport and an amphibious seaplane. (Doesn’t it always?) Charter planes from Blade’s downtown Miami base can take you to Bimini or Exuma, your home in Great Harbour or your yacht in Baker’s Bay. But what’s more, Blade can also arrange for epic travel packages with its Bahamian partners. Consider a yacht-side landing followed by a week aboard Strategic Dreams, a 74-foot Sunseeker ideal for cruising and fishing adventures. 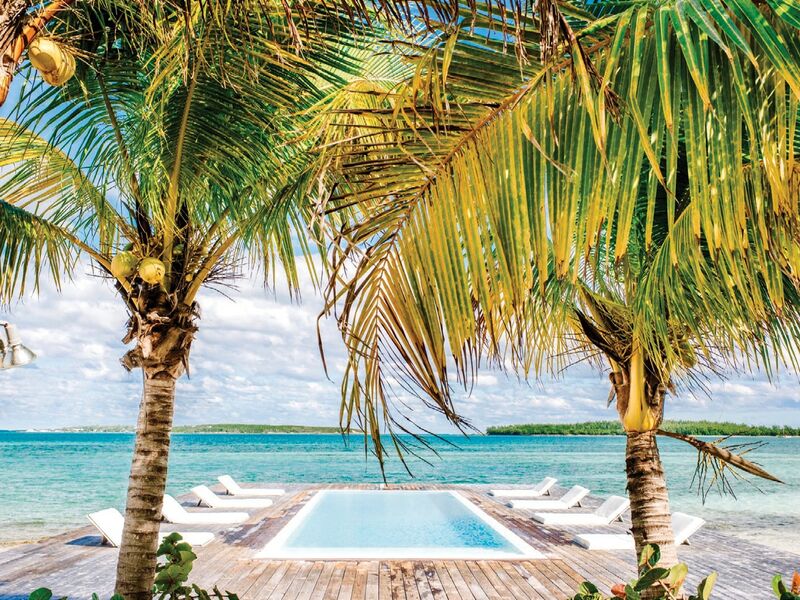 Or a weekend at The Other Side, the five-star, solar-powered glamping haven on a secluded beach on Eleuthera. It’s pure travel hedonism for the one-click generation.